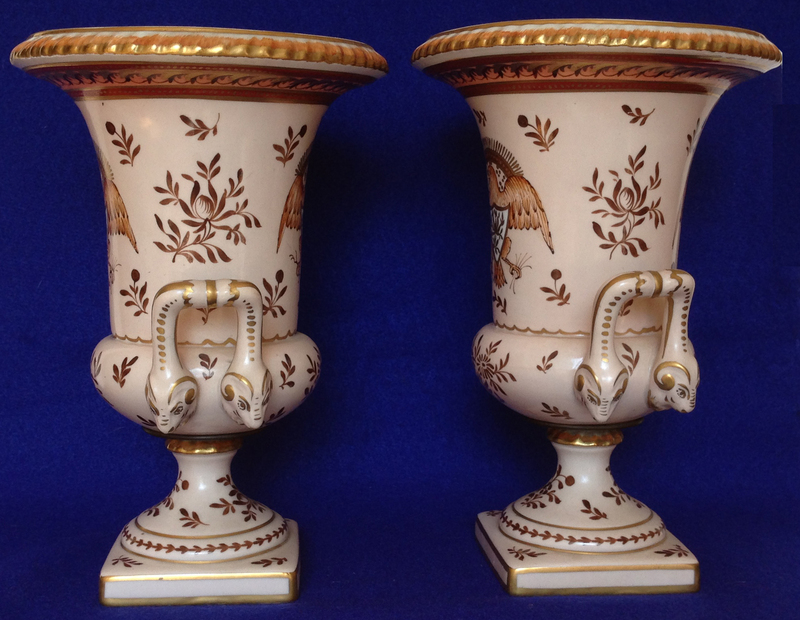 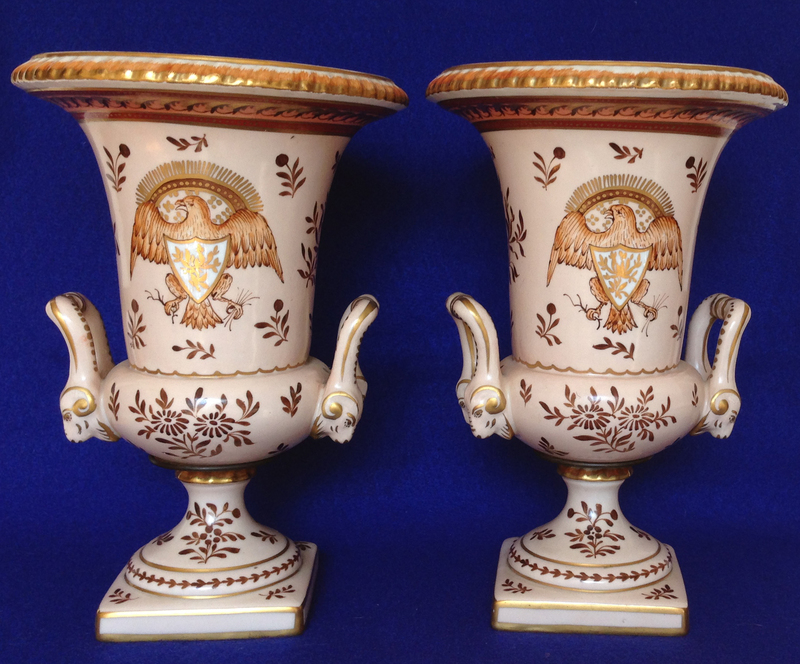 #3C Pair of Urns with Handles. 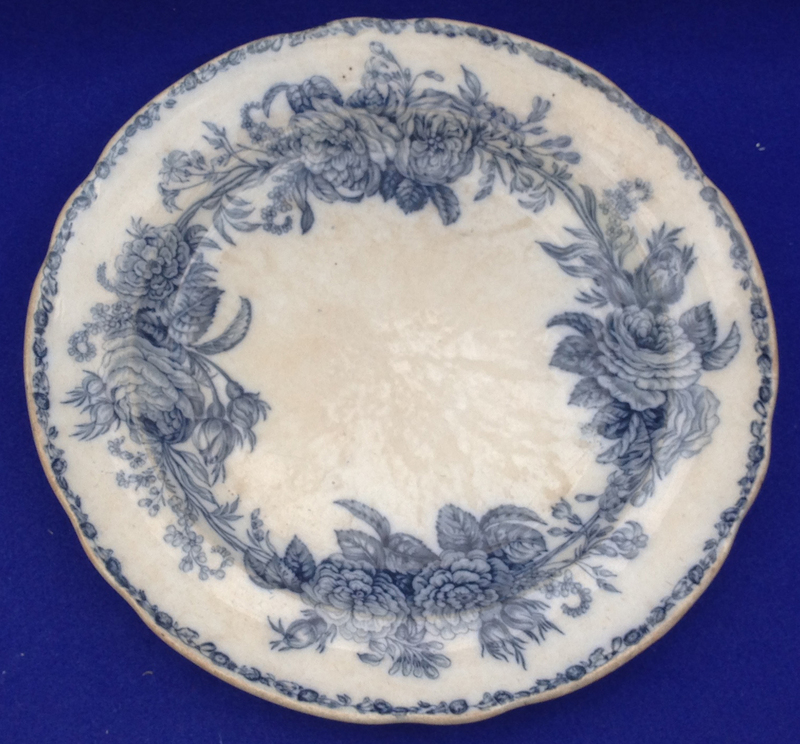 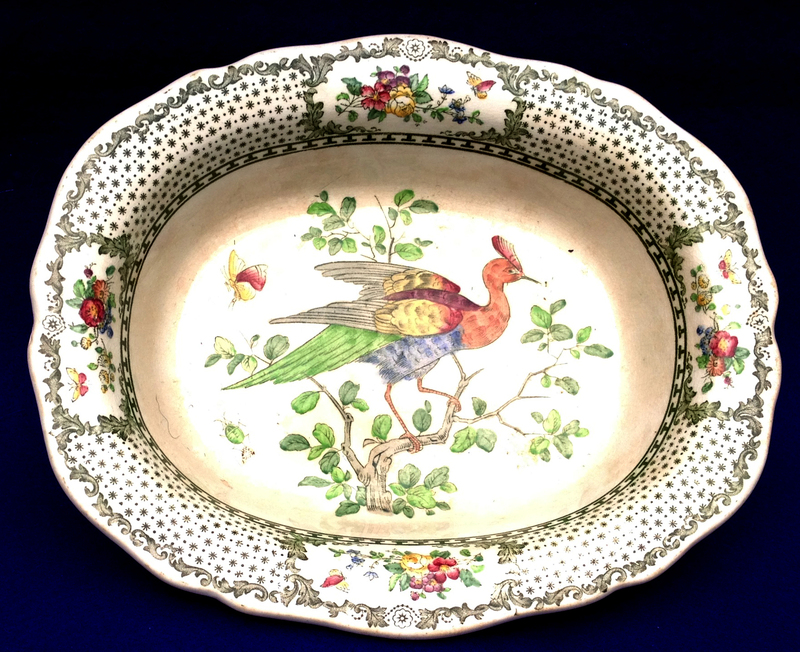 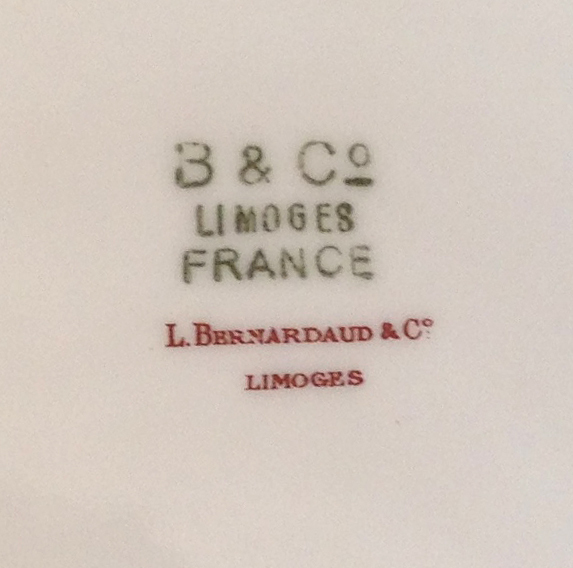 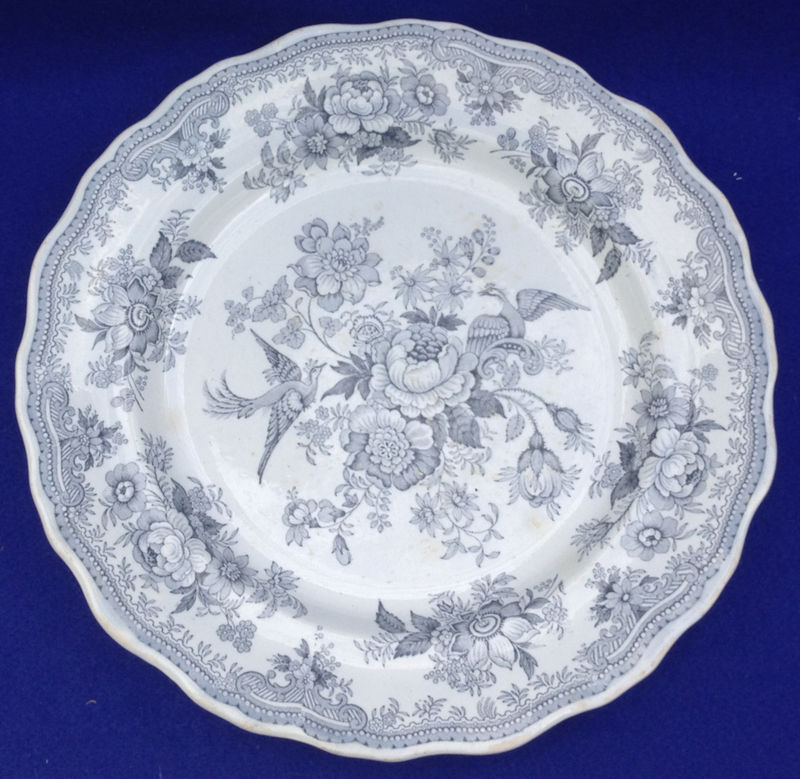 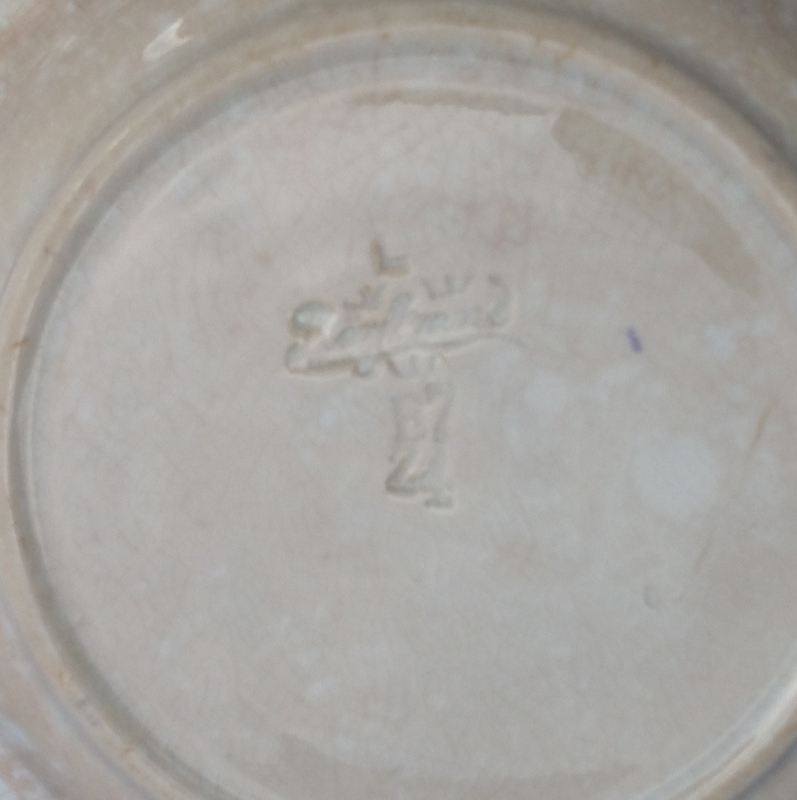 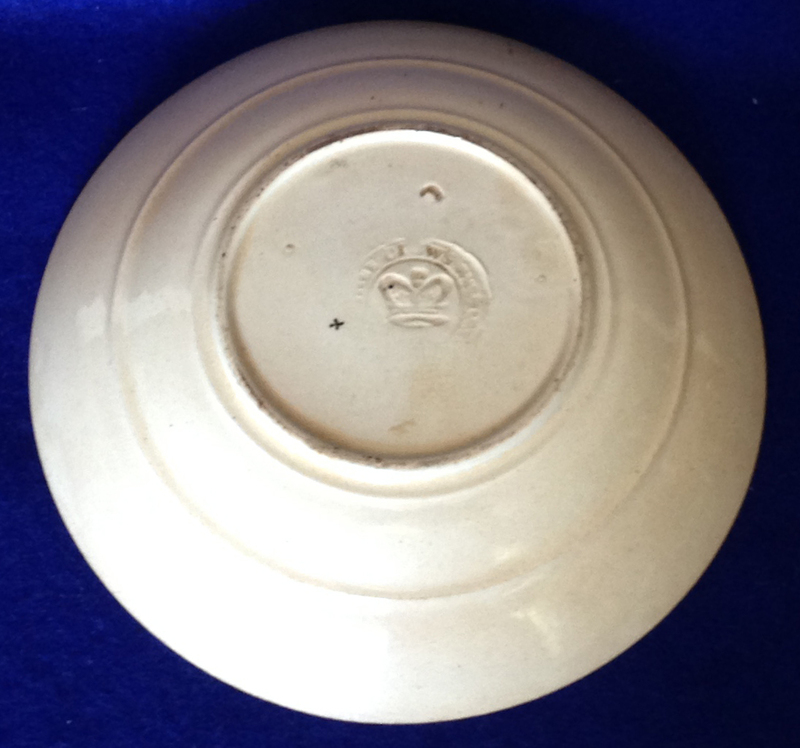 #4C Malmaison plate by L. Bernaud & Co, Limoge, 9.75" in diameter, marked B & Co / LIMOGE / FRANCE / L. Bernaud & Co / LIMOGE on the back. 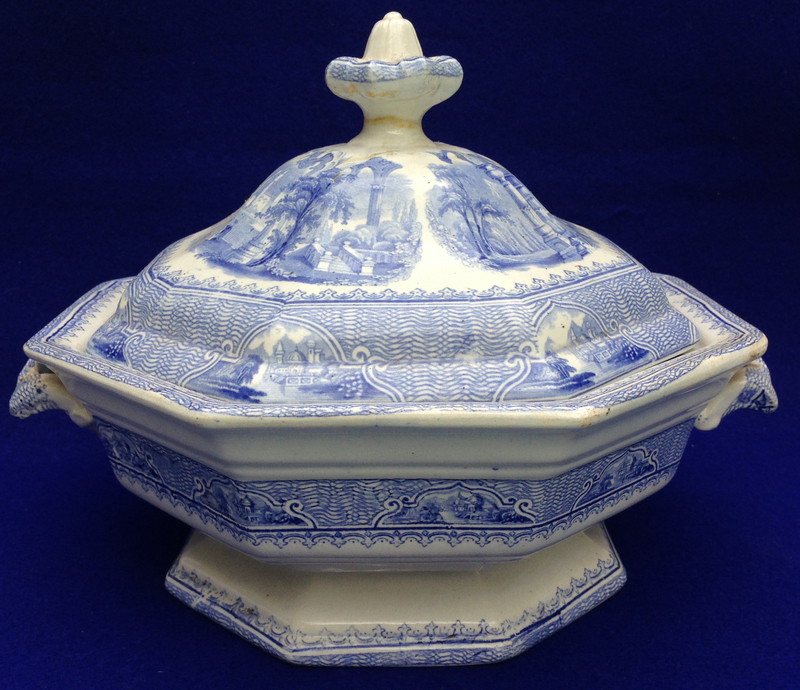 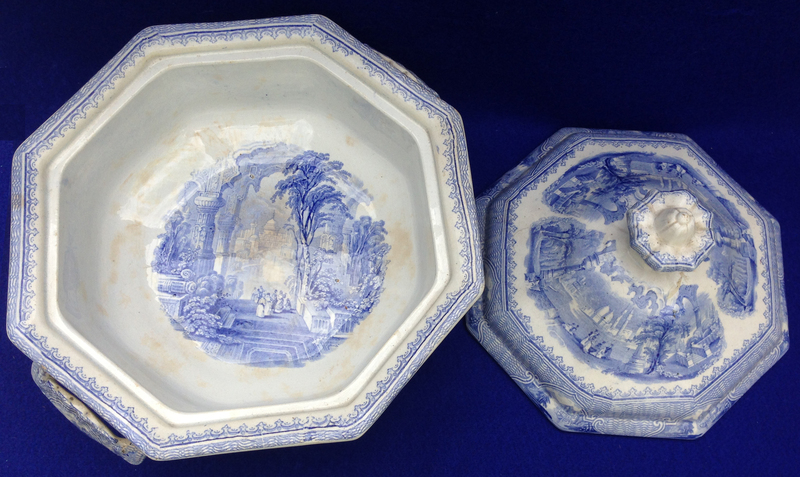 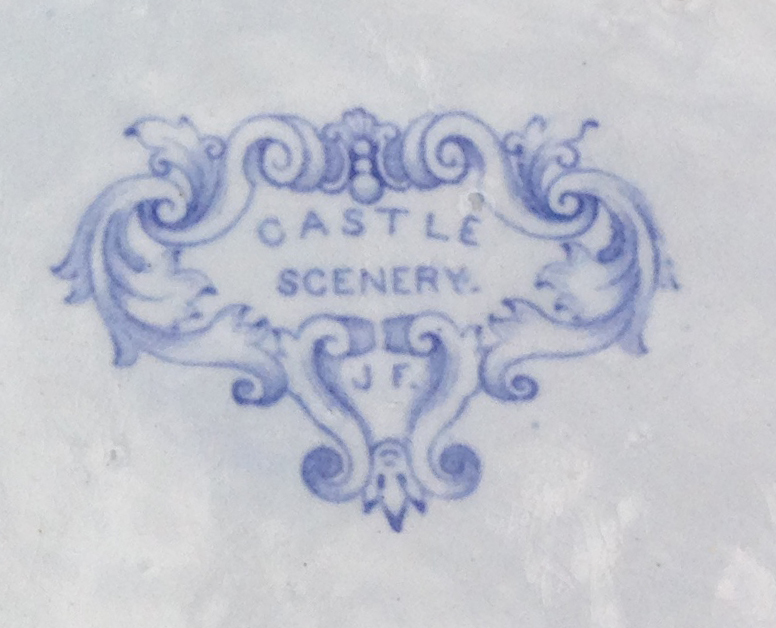 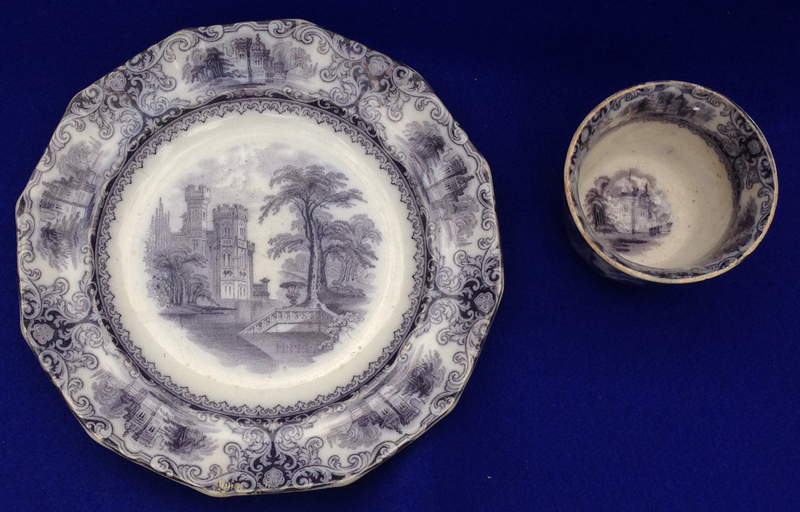 #6C English "Castle Scenery" covered tureen by J. F.
#7C English game dish marked CAULDCN / ENGLAND and numbered 8.5" x 7.125" x 2"
#9C Old English plate "Asiatic Phaesants" by H.B. 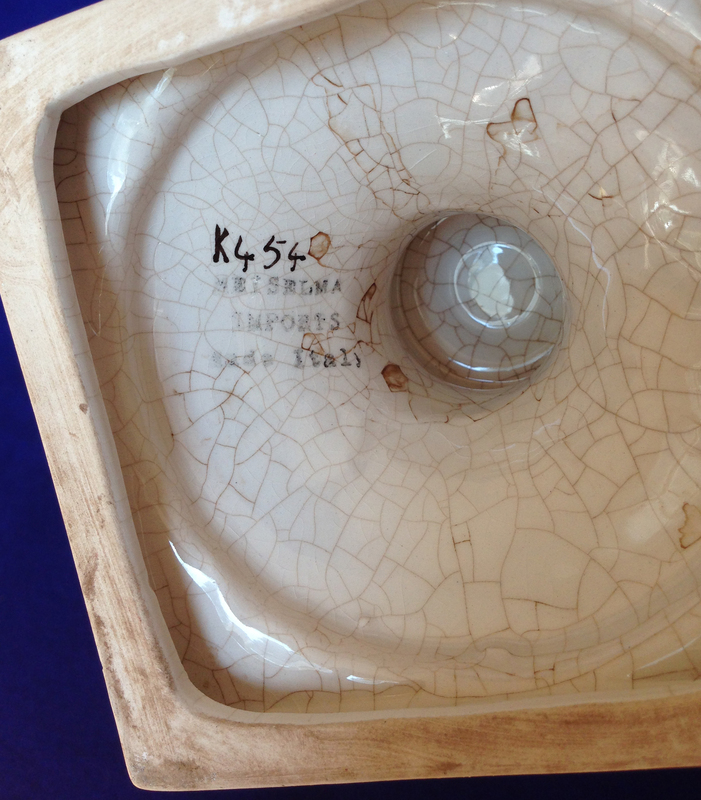 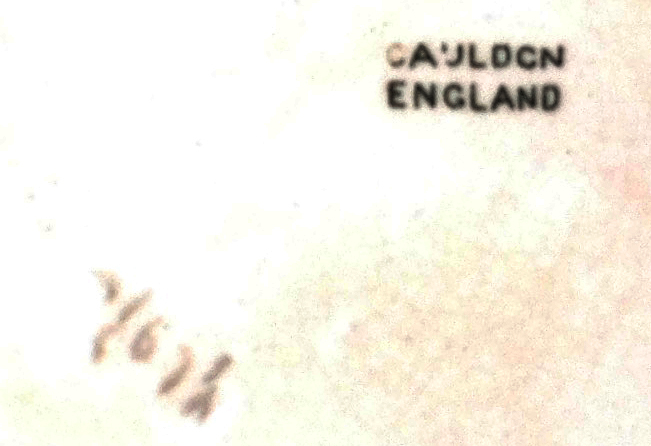 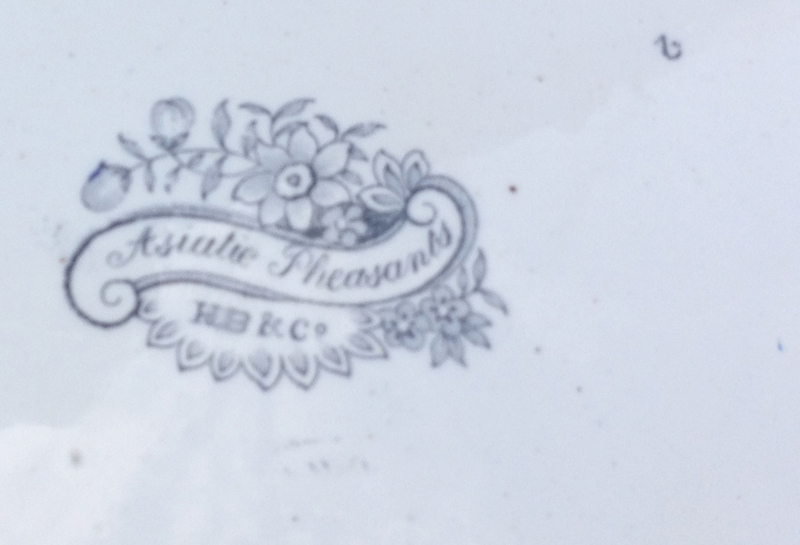 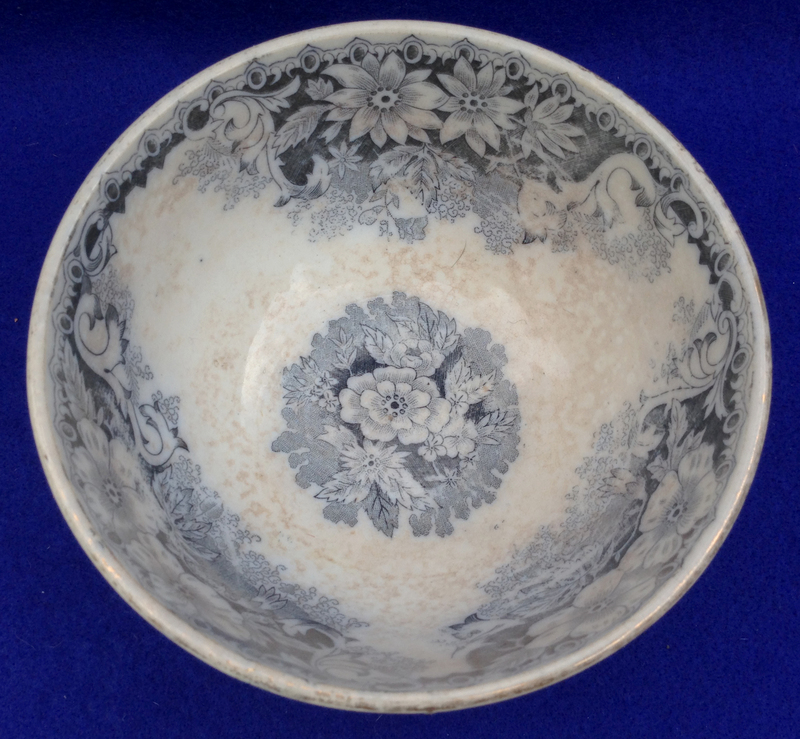 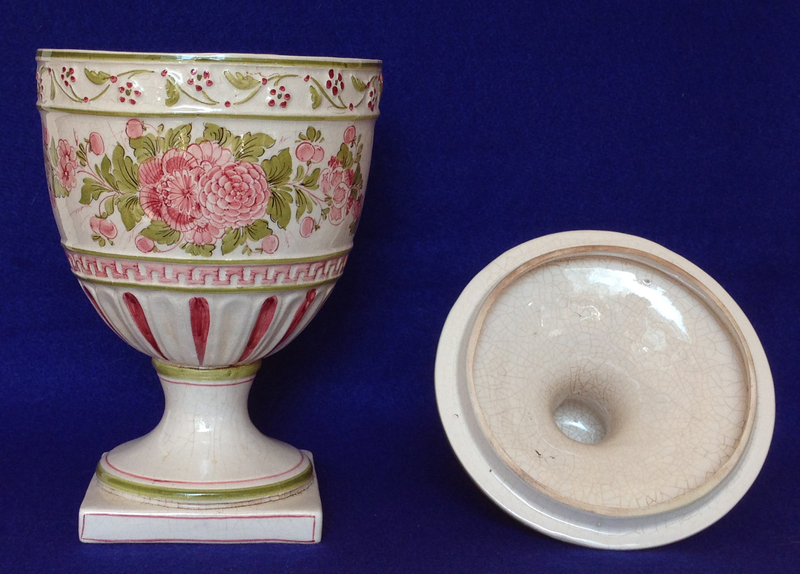 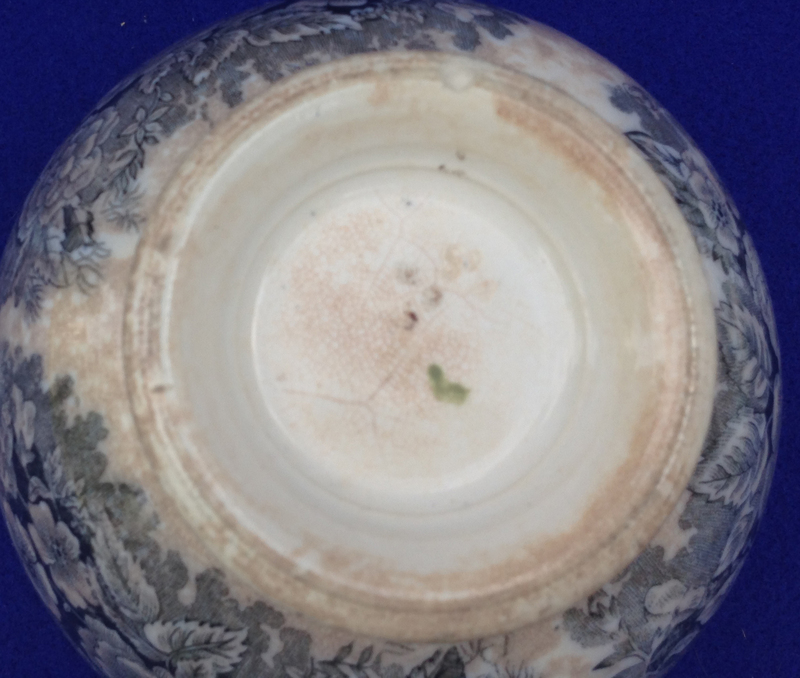 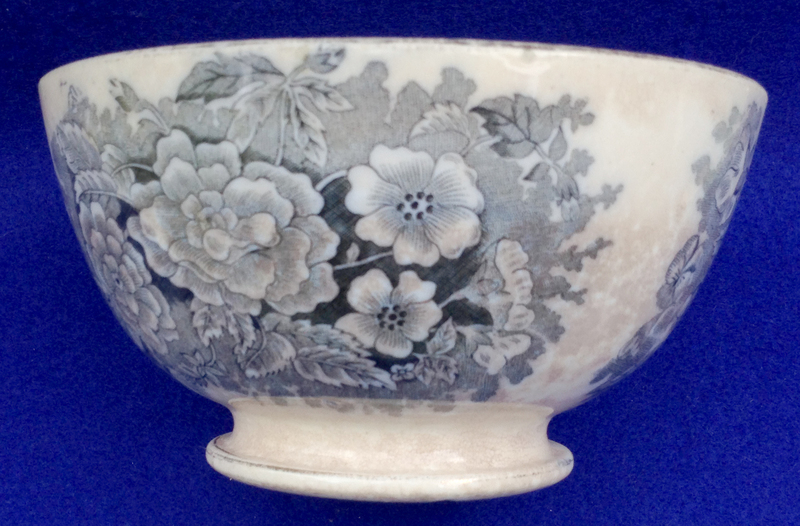 & Co.
#10C Old English Big Bowl with Flowers. 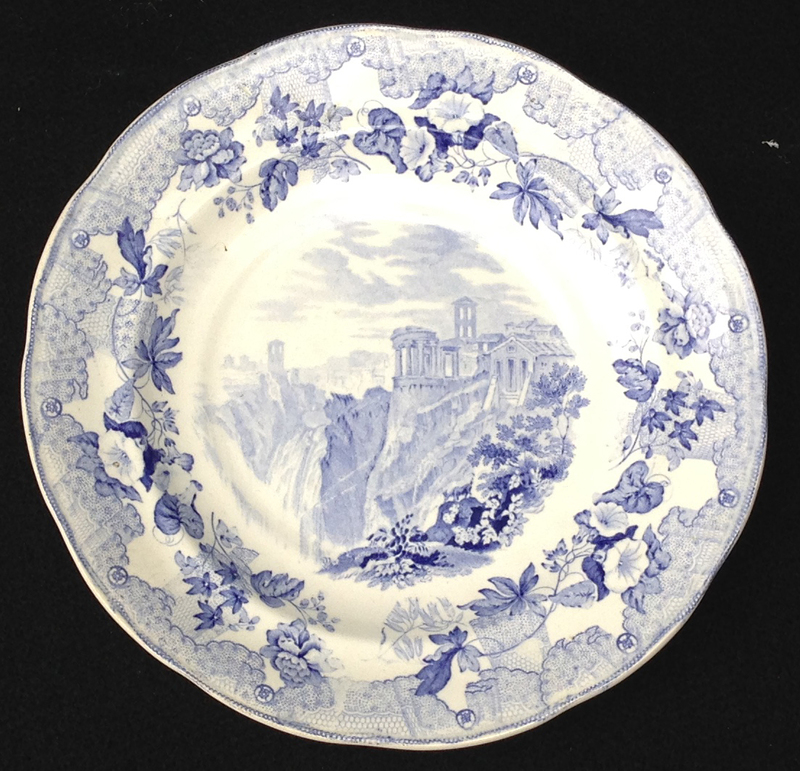 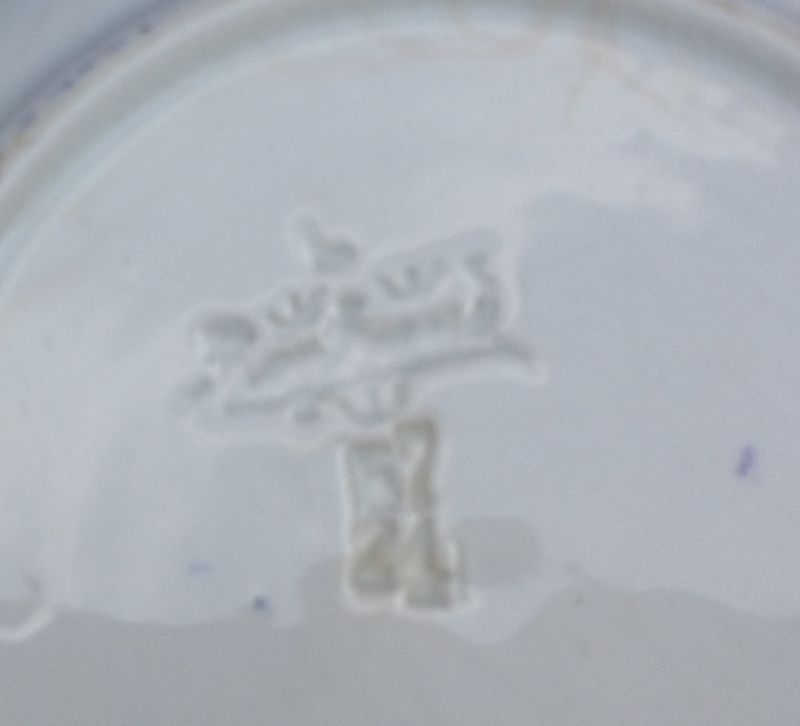 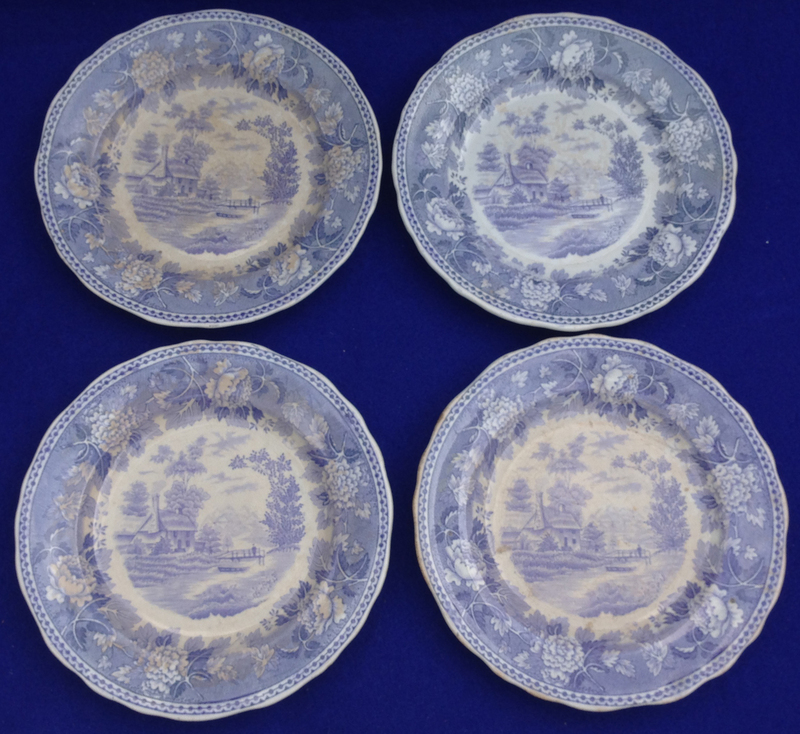 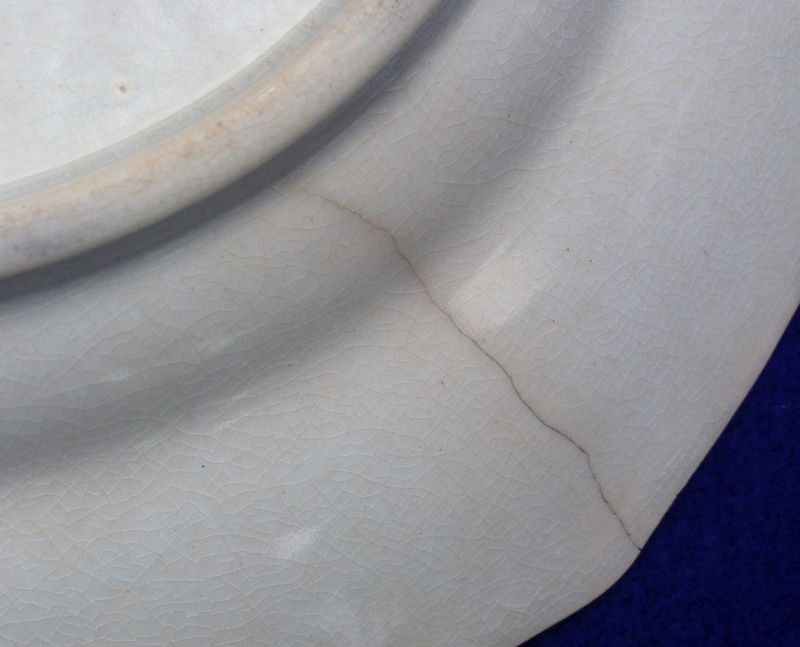 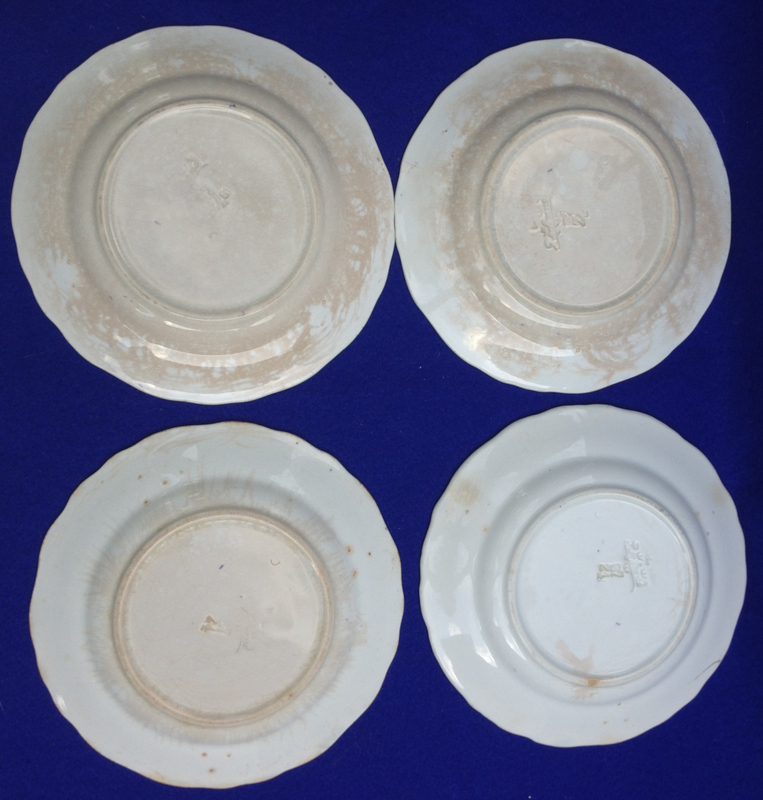 #11C 4 old English desert plates. 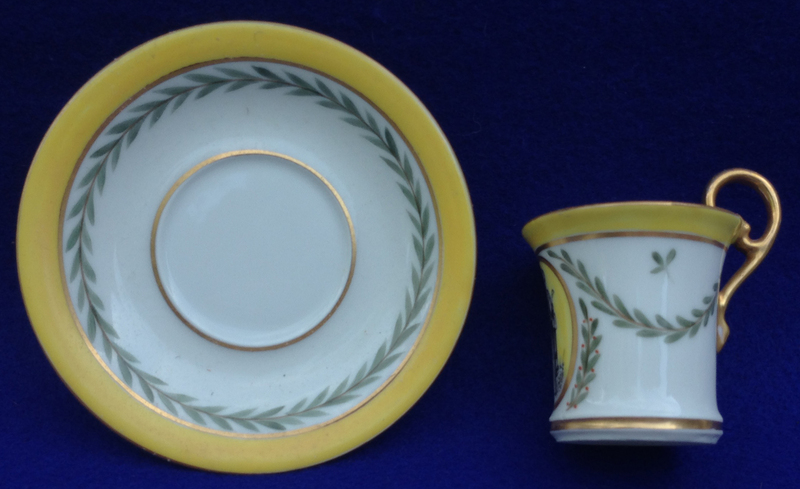 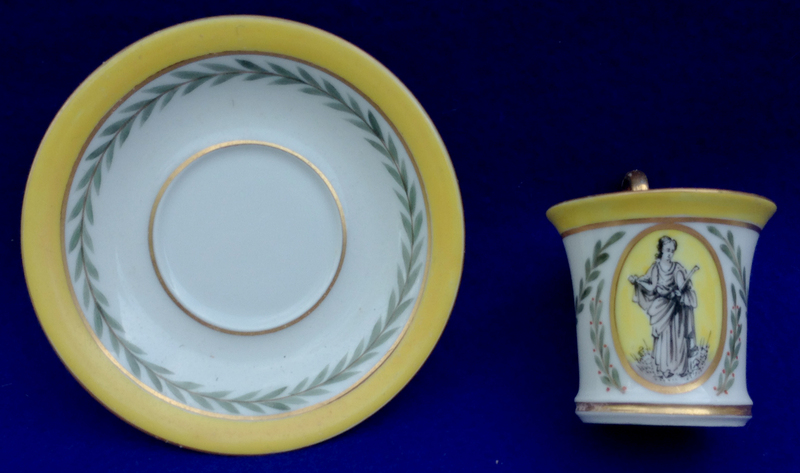 #12C Small yellow coffee cup and saucer. 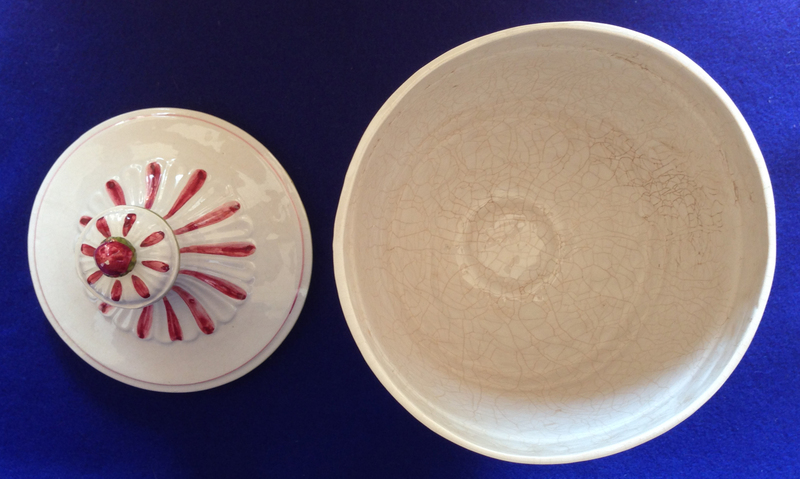 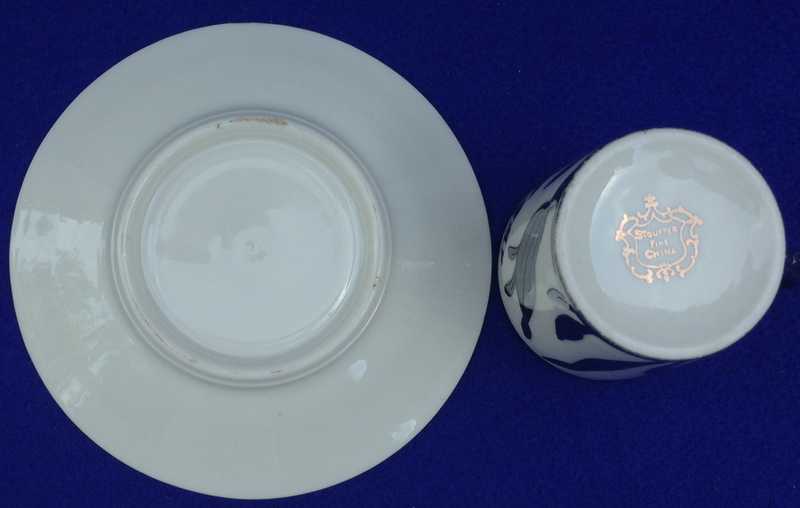 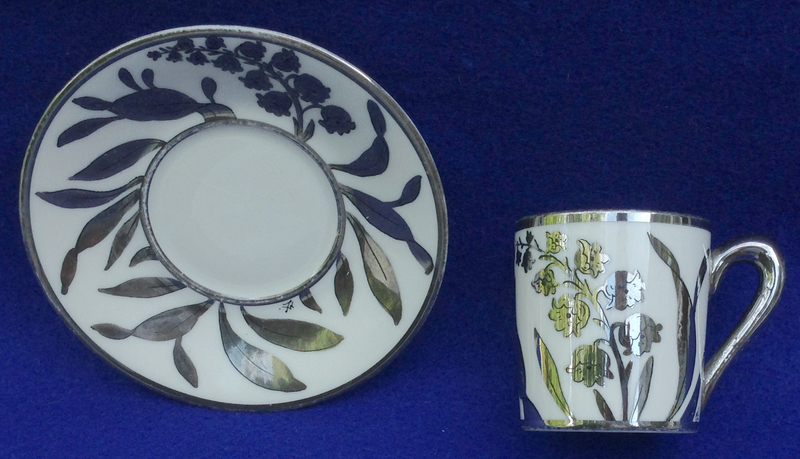 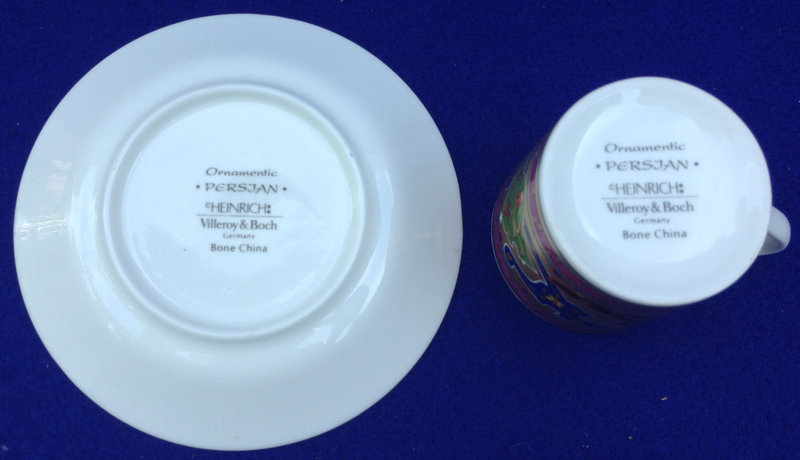 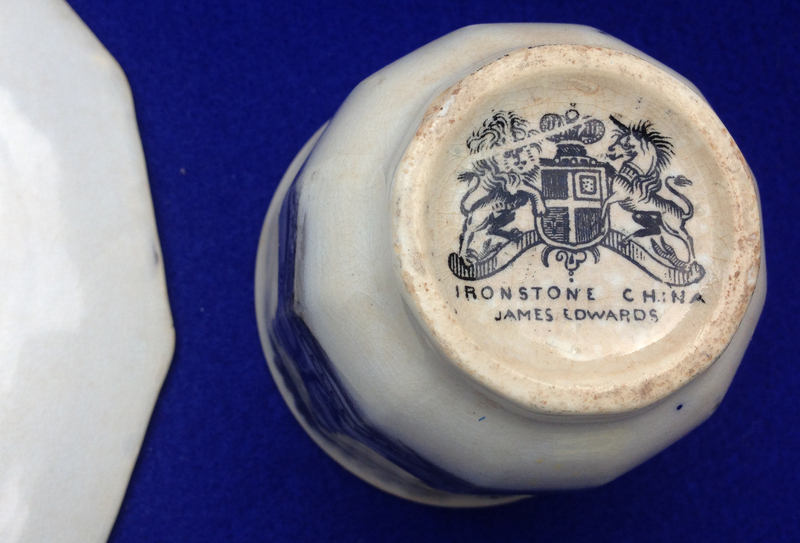 #13C Small white and silver coffee cup and saucer. 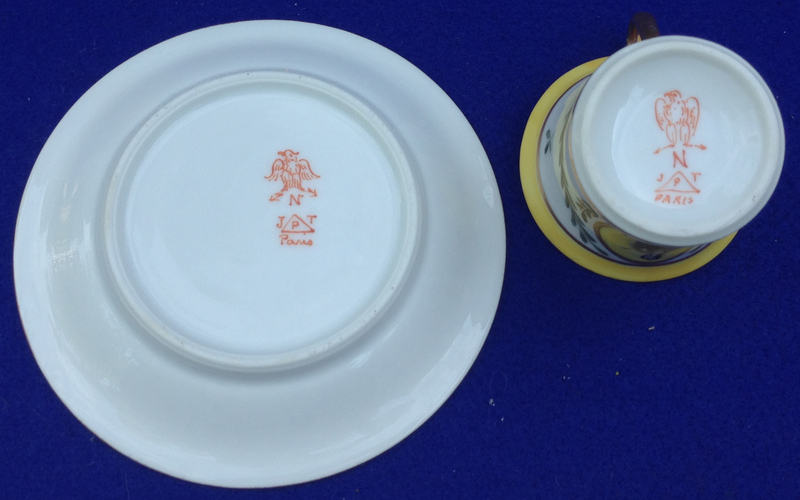 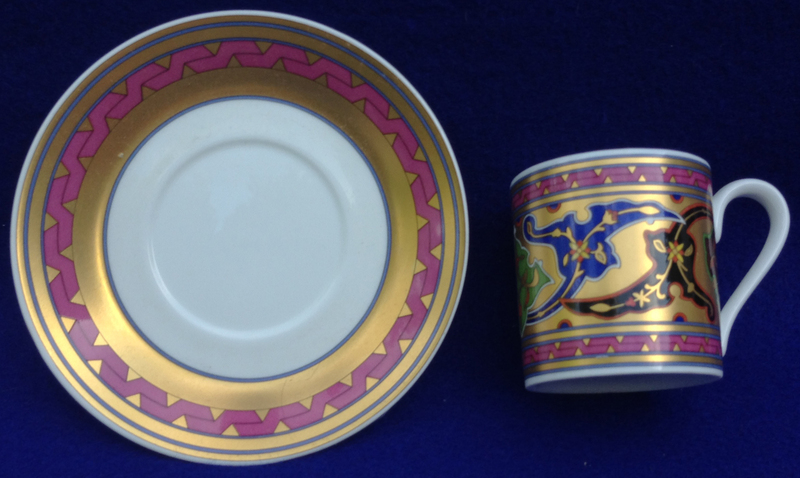 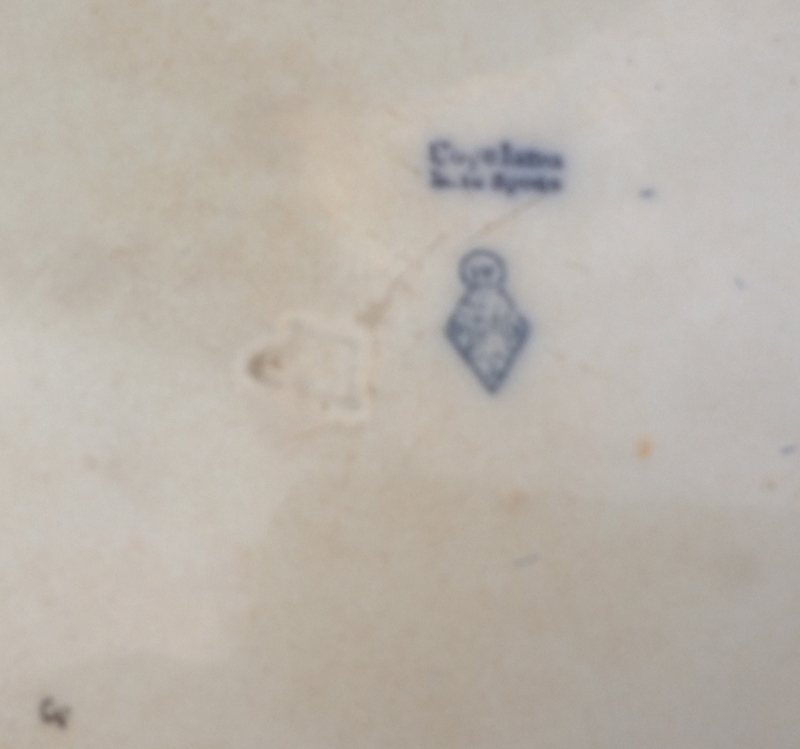 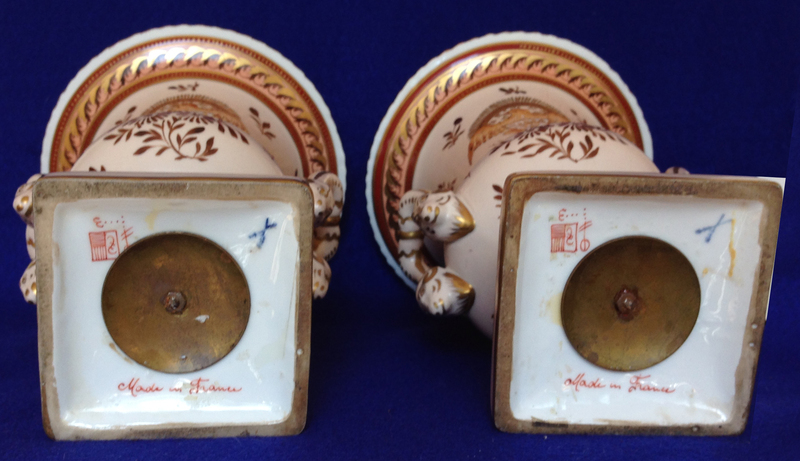 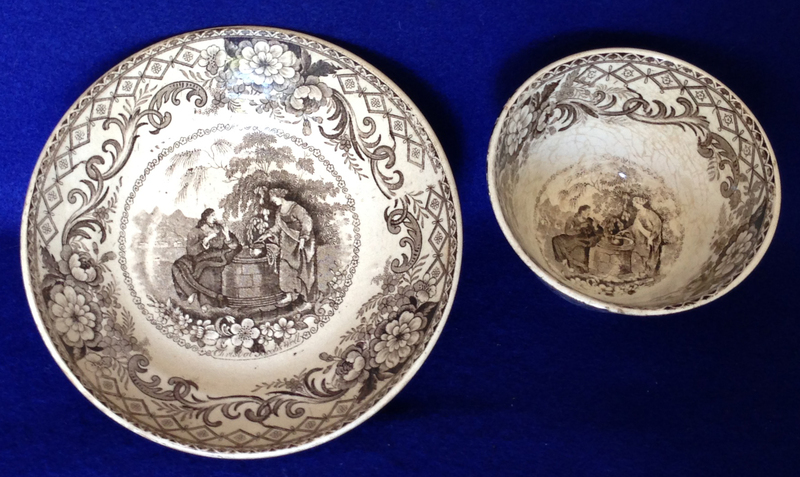 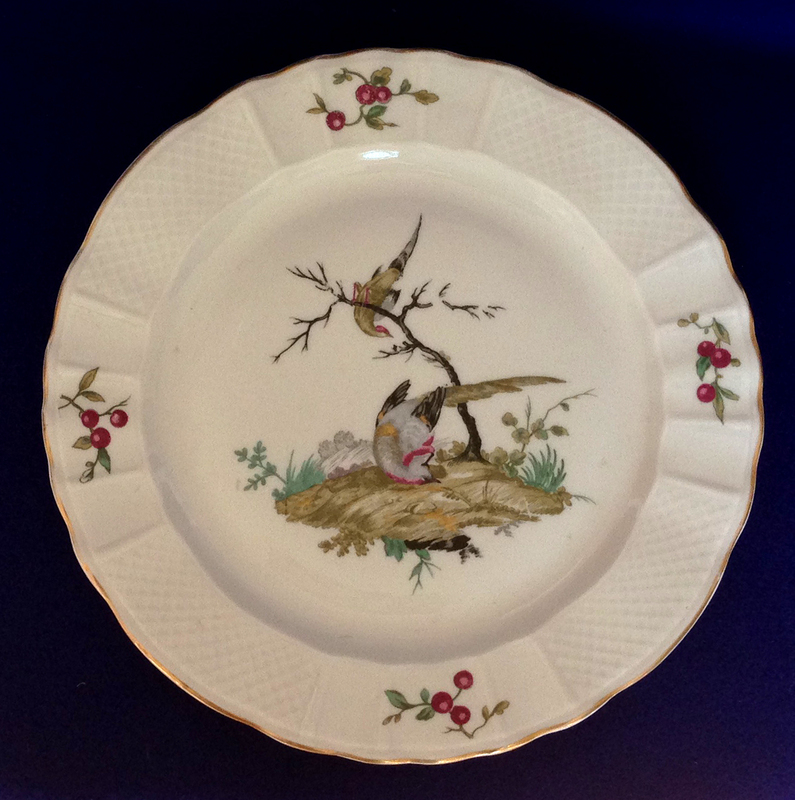 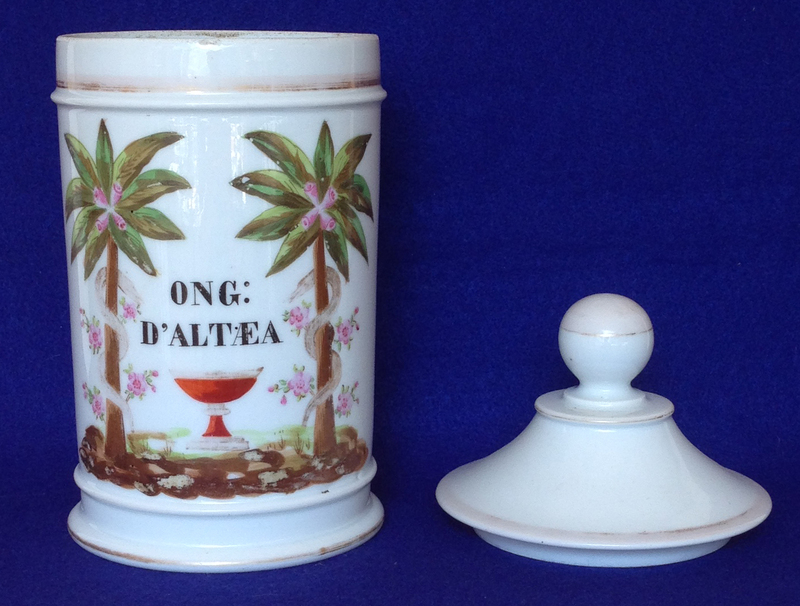 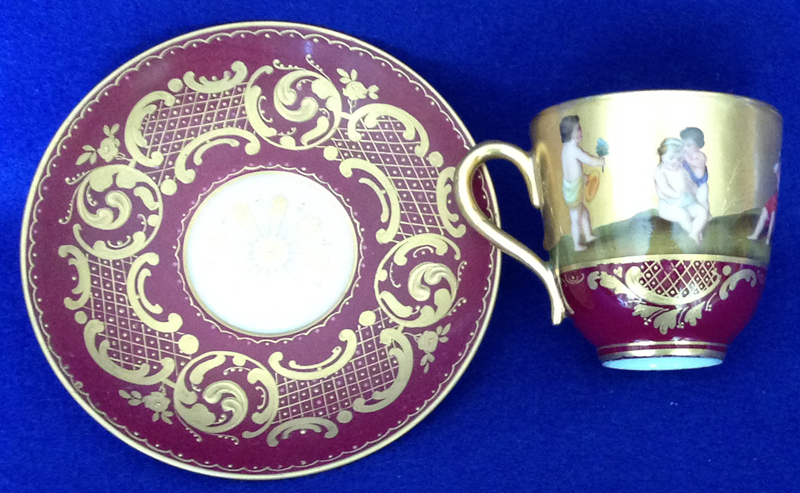 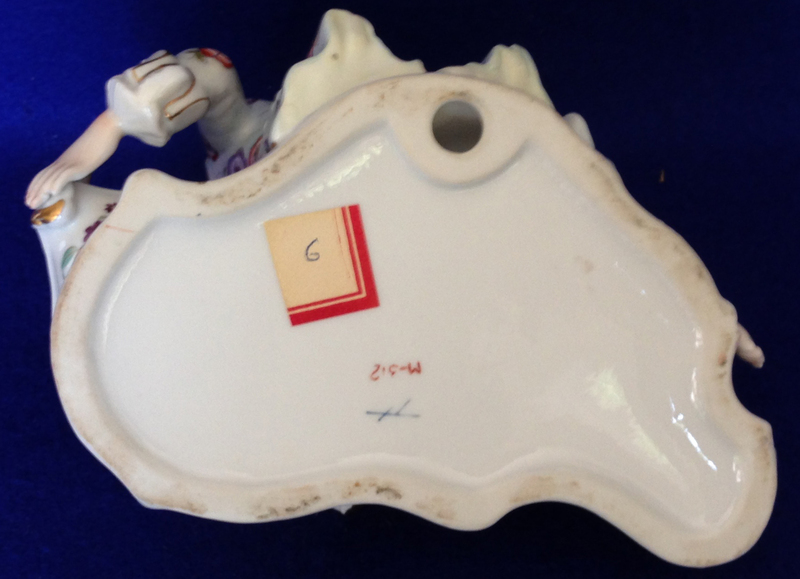 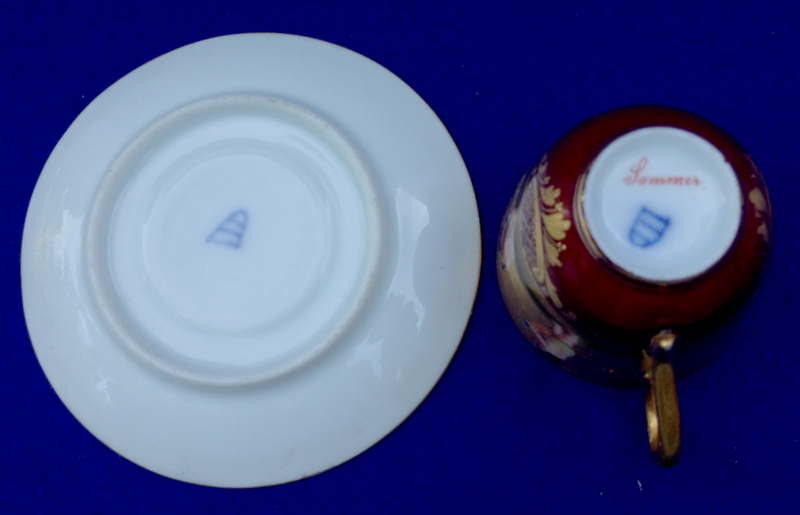 #15C Small coffee cup and saucer with hand painted figures of cupids. 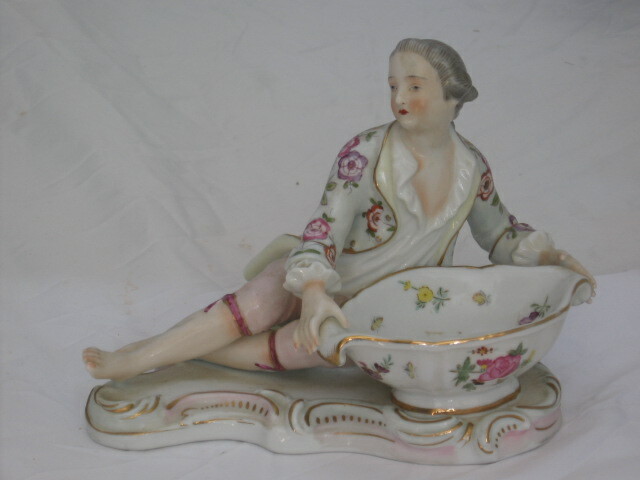 #18C Imitation Meissen figurine of a young man. 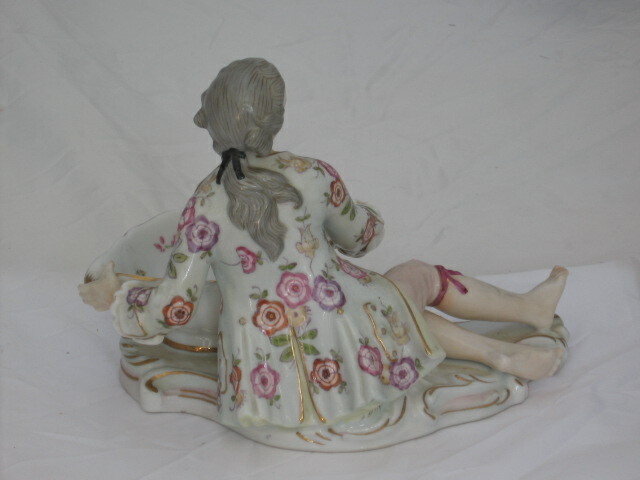 #19C Porcelain figure of a boy. 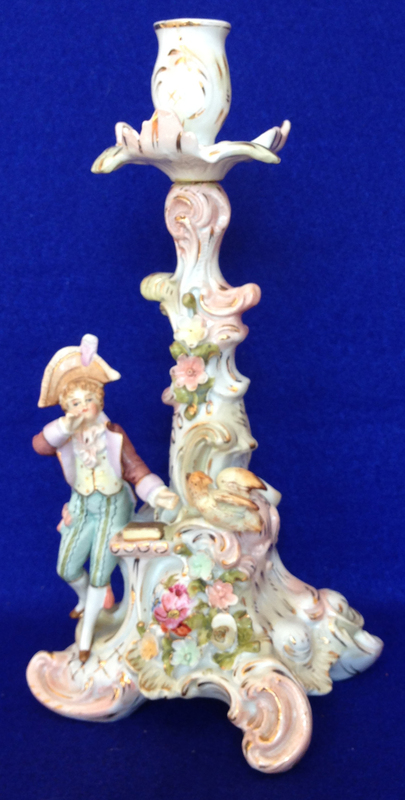 #20C Porcelain candlestick with figurine of a young man. 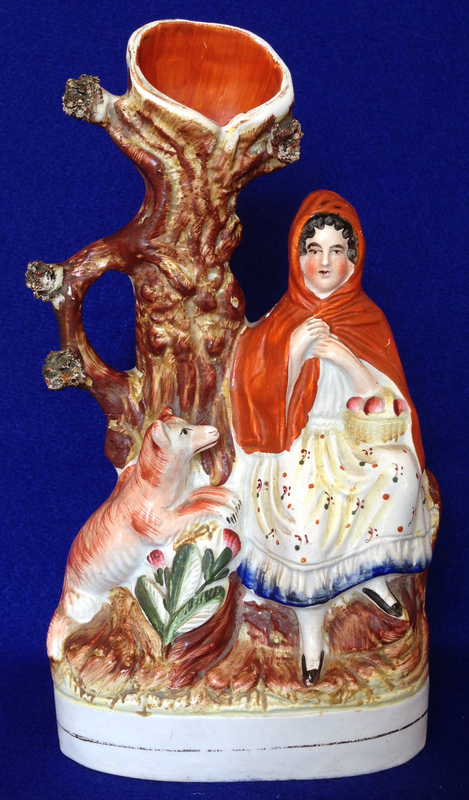 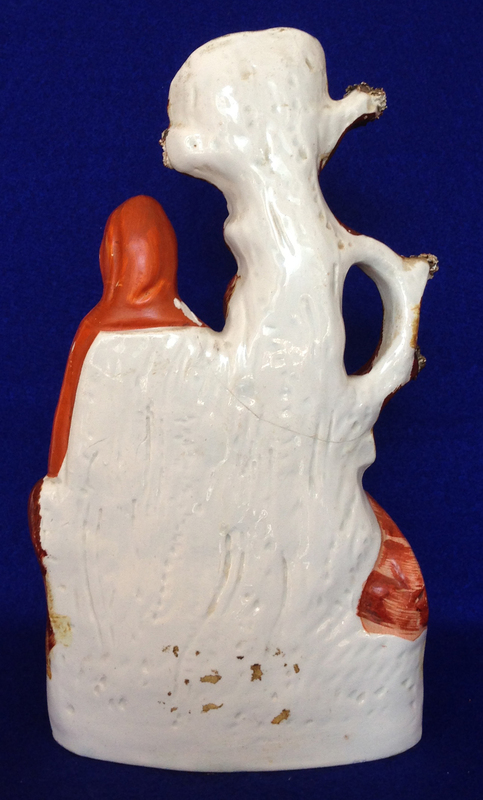 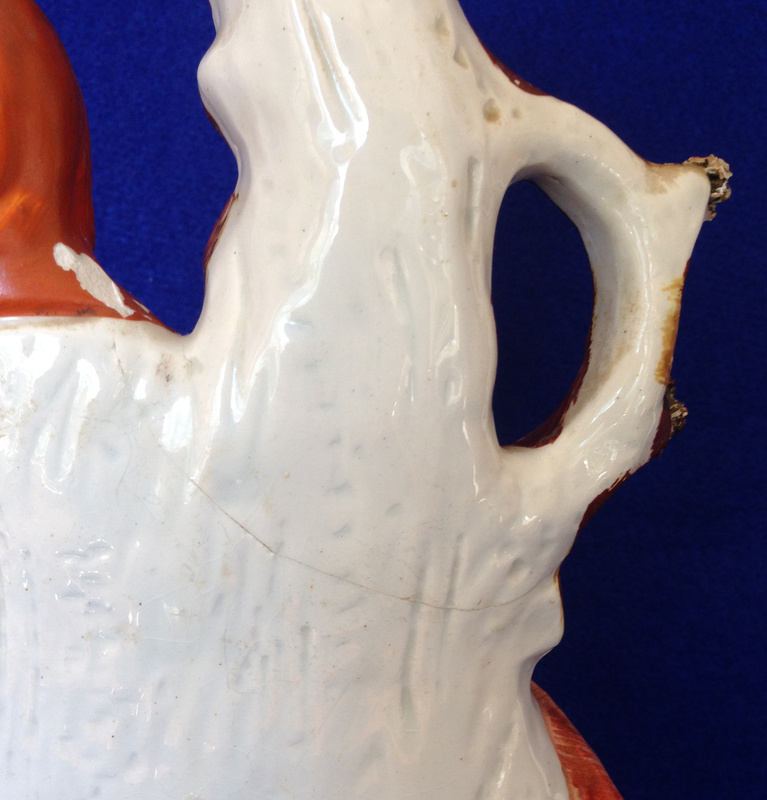 #21C Staffordshire figure of Red Riding Hood, small old crick and chip on the back.